It’s been the subject of creepshots on public transit. It’s reportedly been stolen and sold for thousands on the black market a full two months before its official announcement. And in the latest leak of Google’s upcoming Pixel 3 XL, well, someone accidentally left the thing in their Lyft. It happens to the best of us, right? It’s understandable that people with test units might be letting their guard down a bit since this phone has already been so thoroughly leaked. 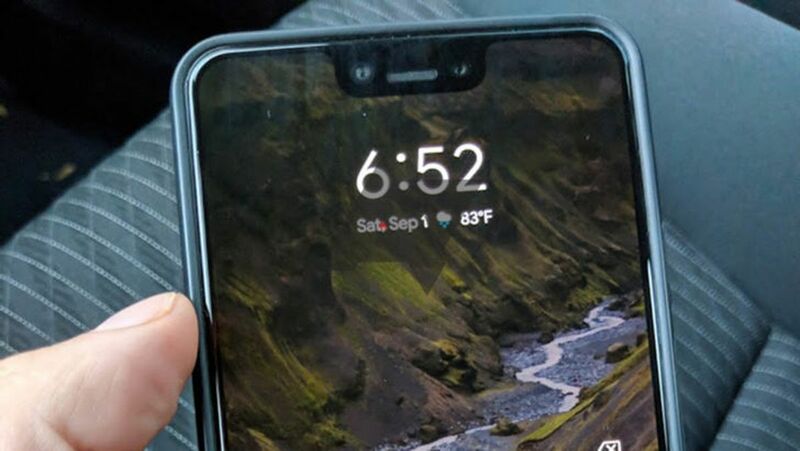 The driver, a Pixel 2 XL owner himself, quickly realized that he was handling the latest Pixel; there’s no mistaking that notch. After shooting a few photos and sending them to Android Police, he returned the pre-production Pixel 3 XL to its rightful (and probably enormously thankful) owner. The phone was in a case, which will probably be a must-have accessory now that the entire back is all glass. It’s expected that Google will unveil the Pixel 3 XL along with the no-notch Pixel 3 on October 9th at an event in New York City.